Have you ever felt like you really needed help with your health – from someone who is not just a holistic health expert – but also someone who’ll care about you as an individual? If so, you’ve found the right place! Maybe you’re suffering from a serious illness, or from a long-term health problem that you haven’t been able to get fixed yet. It could be a hormonal issue such as your thyroid and adrenals, or maybe it’s female-related. Perhaps it’s a gut or autoimmune problem, and you’ve been struggling with irritable bowel syndrome or a skin condition. Whatever it is, we’ve seen it, and successfully treated it. So, you can feel confident that, at BGH, we know what we’re doing. But before you call today to make an appointment with us, I’m sure you’d like to know a little bit about us. You don’t want to hand over your precious health and hard-earned money to just anyone. You want to know who we are and what we stand for. 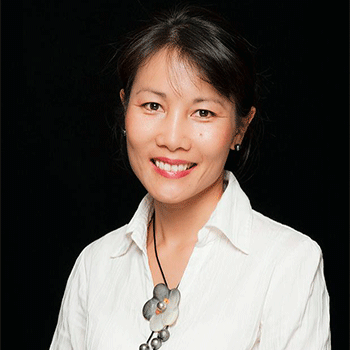 I’ve been an Integrative Doctor specialising in Women’s Health and Hormone Issues, as well as Gut and Autoimmune Conditions, for nearly three decades, having spent much of that time on the Gold Coast and in Brisbane. I formed Beyond Good Health because I wanted to bring together a team of like-minded health practitioners – all specialists in their fields – to provide the very best in holistic health and medicine for people who are troubled with hormonal, gut and autoimmune issues. My heart has always gone out to those who suffer – I know how difficult, debilitating and confusing it can be to be sick and not get the help you need – and my team and I want to help you. We’re a group of highly trained, specialised, holistic health practitioners who are dedicated to getting you better, faster. We are also people who understand the need for compassion and support when there’s sickness – and we love to care for our patients in a way that makes them feel supported. And apart from these points, what sets us apart is our approach to health. We don’t just acknowledge the need to care for the body, the heart, and the soul – we actually do it! 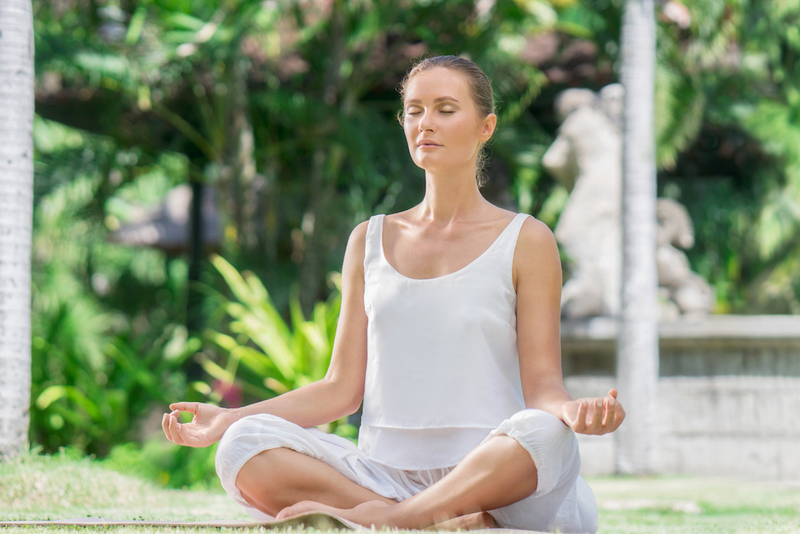 We believe that true wellness is a product of physical, emotional and energetic health. This means that we understand that our emotions and beliefs; our environment (relationships, home and work situations); and our nutritional status all affect how we feel physically. And to achieve long-lasting wellness, we need to address all these components. We believe that all healing and true wellness are achieved by the individual and that the body has a natural ability to heal itself. We only act as guides. 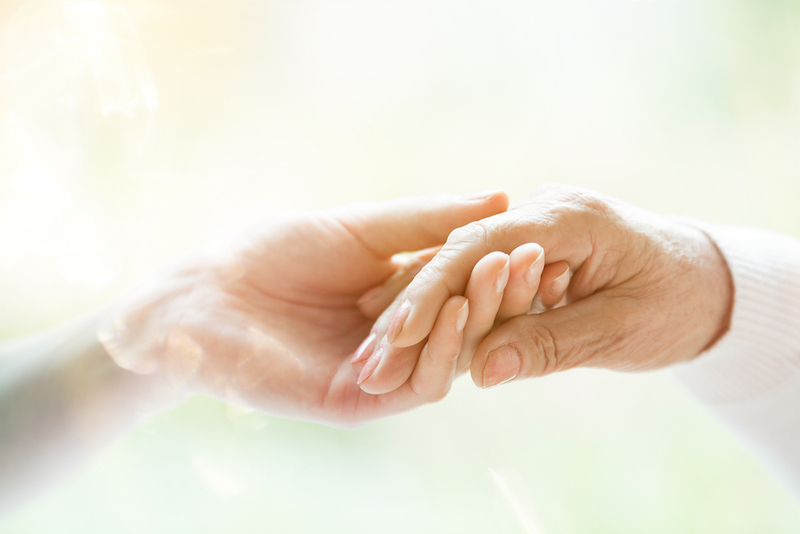 We Empower each person to be their own healer by giving them the Tools and Support necessary. We believe that love, care and respect are essential components of effective healing, so we employ a nurturing environment and supportive practitioners to help care for you along your journey to wellness. We believe in using cutting-edge technology and advanced techniques to help you get better, faster. Every day we use cutting-edge technology to assess your nutritional status, incorporate advanced machines to treat disturbances in your energetic health field, and employ powerful techniques to address unhelpful emotions and self-limiting beliefs. We believe that true holistic health takes us all on a journey from illness to wellness and on to self-development through a process of Treatment, Education and Transformation. We believe in showing appreciation for all that we have by giving back to the world through sharing knowledge and sharing our success with those less fortunate than ourselves. 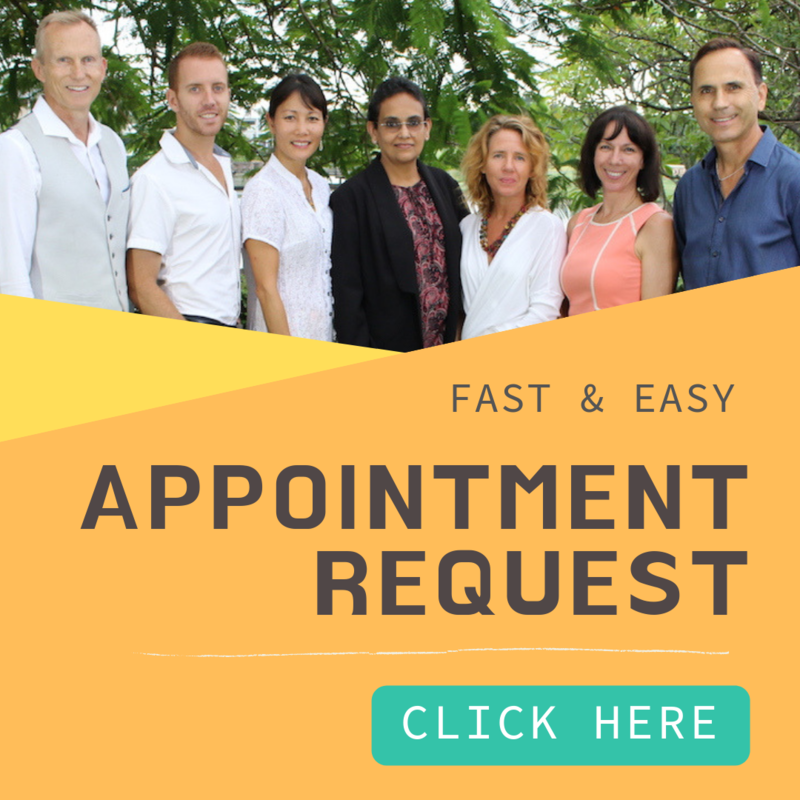 If you want a team of exceptional, professional healers who will absolutely care for you as an individual; help you to get better – faster; and support you on a healing journey from where you are right now to true wellness, then BGH is the right place for you! So, why not start your journey to amazing wellness today by making an appointment to see one of our team.